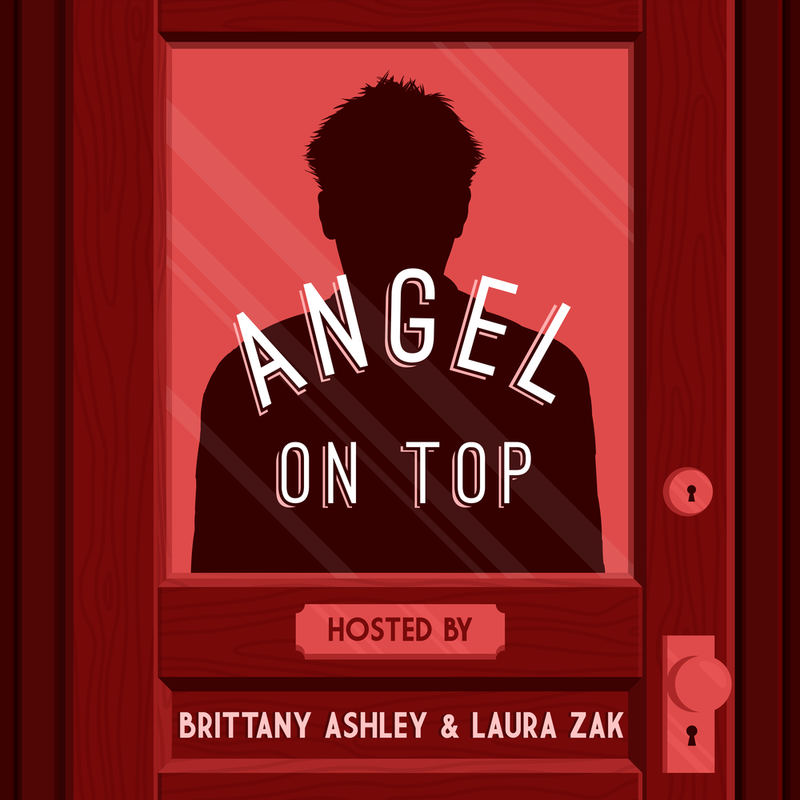 Angel On Top is a bi-weekly podcast where hosts Brittany Ashley & Laura Zak discuss the television series "Angel," one episode at a time — in tandem with Buffering the Vampire Slayer! Support them on Patreon & join Brittany, Laura, & Jenny for their very first Angelwatch on May 20th! Subscribe to the Angel on Top feed on iTunes or get that sweet RSS over on Libsyn! Follow the goings-on of our very favorite ensouled vampire detective over on Twitter & Instagram!